Absinthe is a wonderfully, exotic, and enchanting scent. I sometimes spray my pillow with it, I love the scent that much! 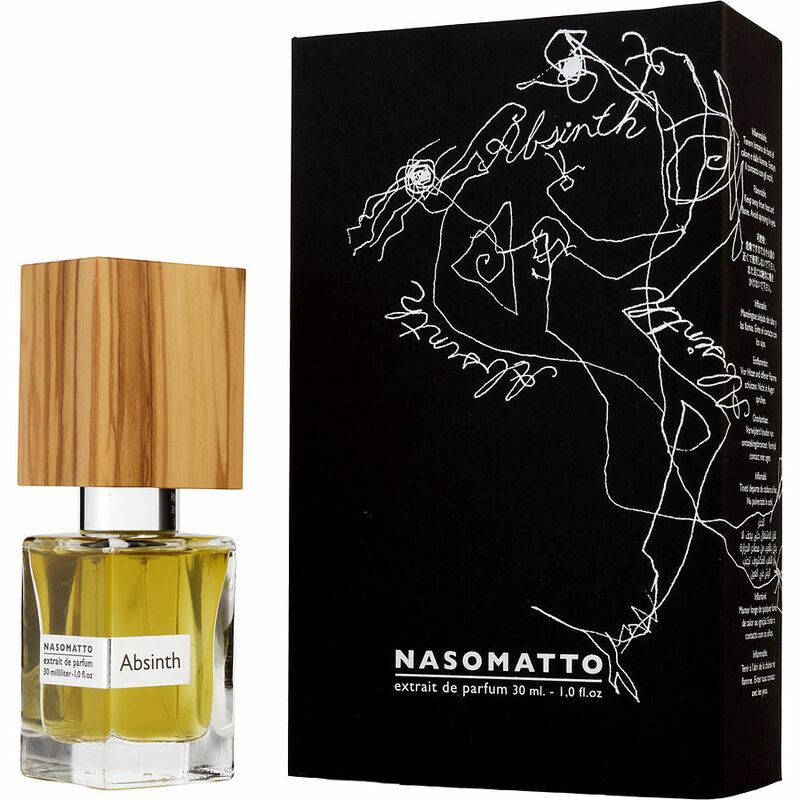 Absinth by Nasomatto is that addictive. It's not an inexpensive perfume, but well worth the money. I would love to see a powder or lotion in this scent.